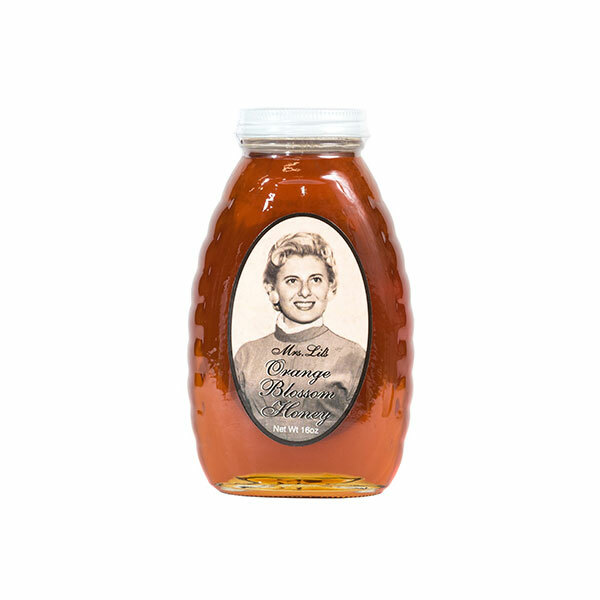 Mrs. Lil’s Orange Blossom Honey, 16 oz. 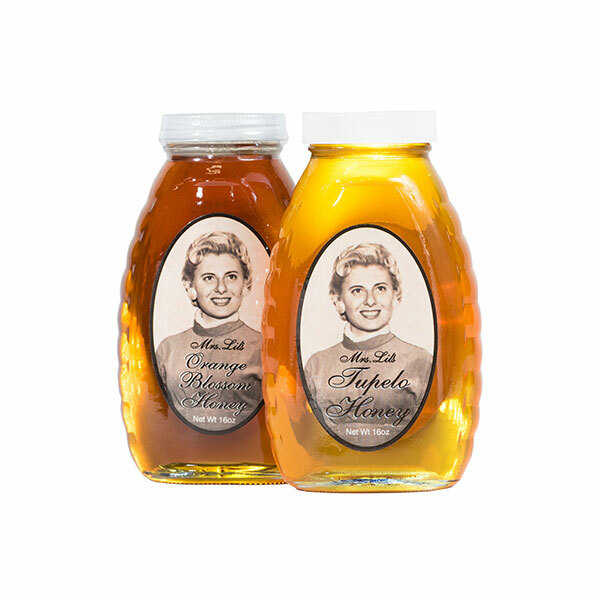 | Bad Byron's Specialty Food Products, Inc.
Mrs. Lil’s Orange Blossom Honey, 16 oz. 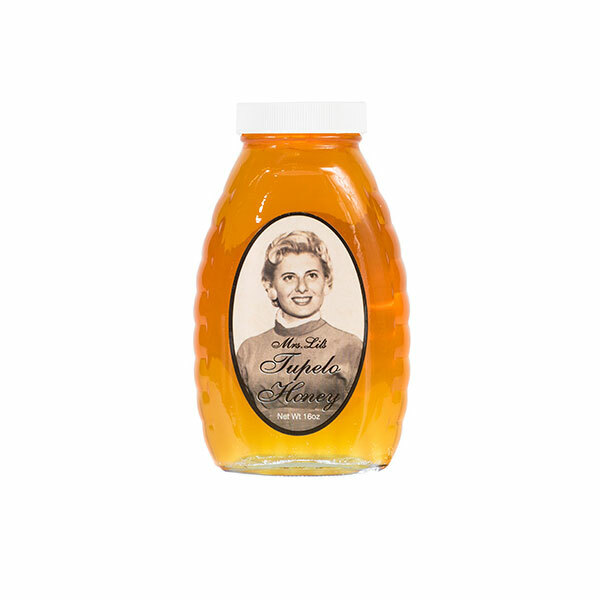 Mrs. Lil’s Tupelo Honey, 16 oz.